This post about Vietnamese food is specially reserved for those who have not been in Vietnam but wish to come someday, for those who already visit our beautiful country but cannot forget some flavors and for Vietnamese people, to remind ourselves of quintessence of traditional specialties. Talking about Phở is talking about Vietnam. This has become our national dish, representing a simple but elegant beauty of Vietnamese people. The combination of white noodle, rare slice of beef, scallions and charming broth makes it unforgettable for every taster. 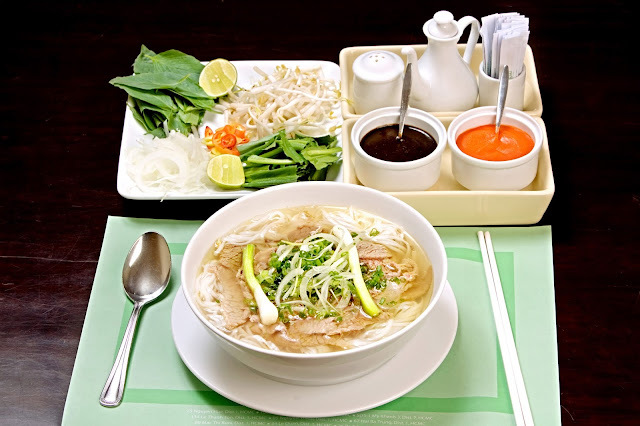 Flavor of Phở varies by regions with specific features reflecting differences in culture. The northern-style Phở in Hanoi is typically defined by a clear broth whereas the southern-style broth tends to be slightly sweeter, murkier from added sauces, and popping with more herbs and other garnishes. Phở is cheap, tasty and especially popular for breakfast which is served with various meat parts (usually beef or chicken), bean sprouts, lime wedges, the essential greens (basil, mint, cilantro, and onions), along with house-made chili sauce, that’s on your table for self-service when you eat. For those who are interested in making Phở on their own, I have a series of Phở's broth preparation and detailed recipes. 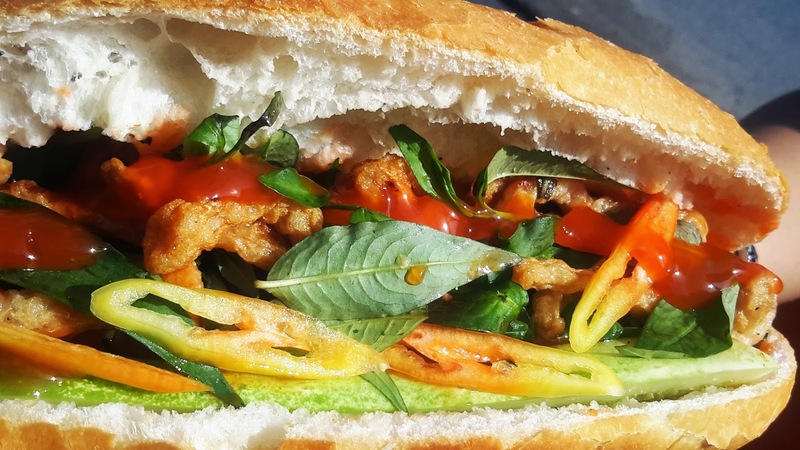 The bánh mì can be found all over the world at this point. But the creation story harkens back to French colonialism, when the imperial forces in Vietnam brought with them their crusty baguettes. Since then the Vietnamese have made this sandwich entirely their own with fillings like pork belly, mayonnaise, Vietnamese radish and carrot pickles, a handful of sliced cucumbers, sprigs of coriander (cilantro), and scoop of fresh pounded chilies. Walking around the street side, you’ll see dozens of carts with signs selling different kinds of bánh mì which are named after their fillings inside. 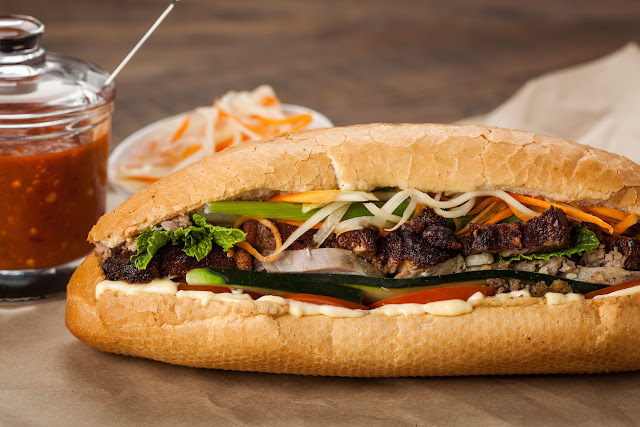 The basic sandwich starts with a crusty baguette that’s sliced in half (sometimes using a scissors) and usually stuffed with layers of pork, pâté (bánh mì pate), freshly made omelet (bánh mì ốp la), grilled pork skewer (bánh mì thịt xiên), sausage (bánh mì xúc xích). It is common belief (ripley believe it or not) that bún chả is one of the most easily addicted dishes, leaving special aftertaste that makes it unforgettable for any taster. 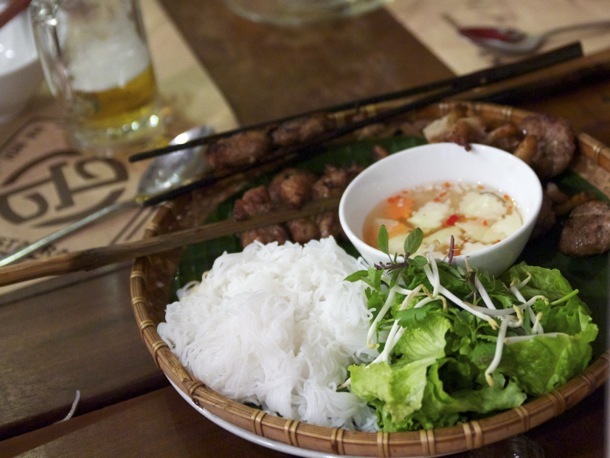 This Hanoi specialty can be found at food stalls and street kitchens across the city. Bun cha uses bun, fresh rice vermicelli noodles, which are soft and easy to chew. The next component of bún chả, are little seasoned pork patties (kind of like pork sliders and meatballs), that are grilled over charcoal. A plate of bun is served alongside a bowl of grilled pork patties, which after being grilled, are served in a smokey sour soup, and finally a plate of herbs and green vegetables are served to accompany everything. Usually, a bit of rice vermicelli will be added to the pork patty soup, garnished with garlic, chilies, and herbs, and then enjoy. Bun cha is an absolute sensational dish, perfectly mixing between wonderful smoky grilled pork, salty and a little sweet soup and tasty bun and herbs, altogether making it a must-order in Vietnam. Will you get full with this delicious lunch? 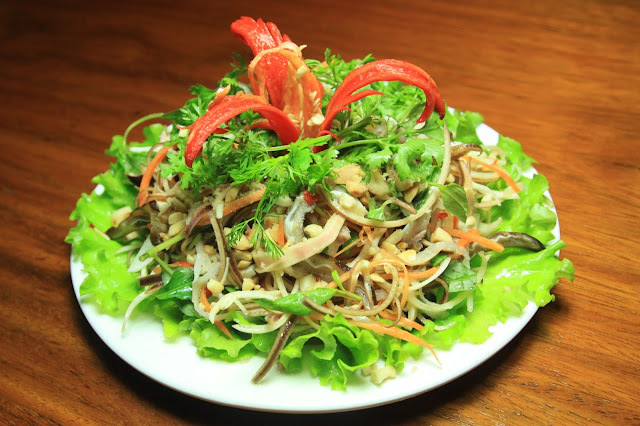 Seafood dishes are among the standouts of Vietnamese cuisine. 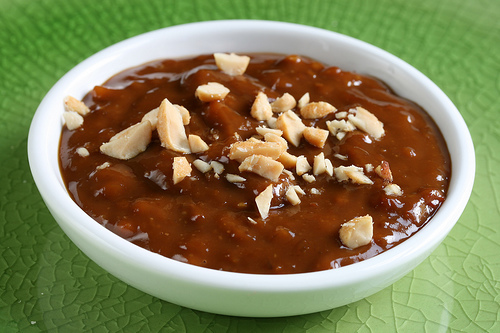 Cha ca, reportedly devised in Hanoi, is perhaps the best known. 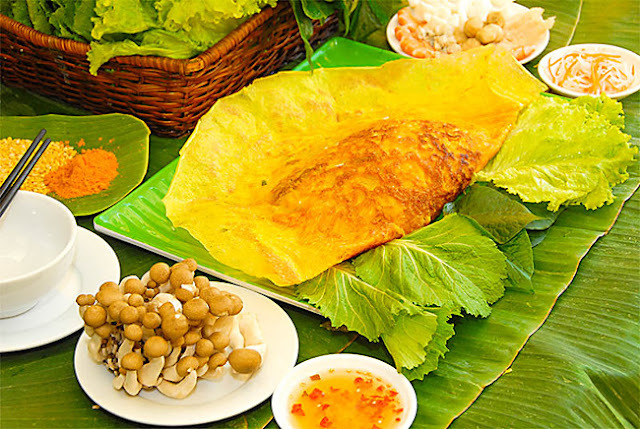 This famous Hanoi dish made with only one type of fish: chunks of fresh fish called a langfish or hemibagrus (cá lăng) because it has few bones and tasty white meat. The fish is smothered in an array of spices including fermented cold rice, turmeric, and galangal. Dills and spring onions are grilled on a small stove at the table along with the fillets of langfish until they are crispy and golden brown. This is then served with noodle, roasted peanuts, herbs, and shrimp sauce or fish sauce. All of these ingredients blend into a unique exquisite flavor. 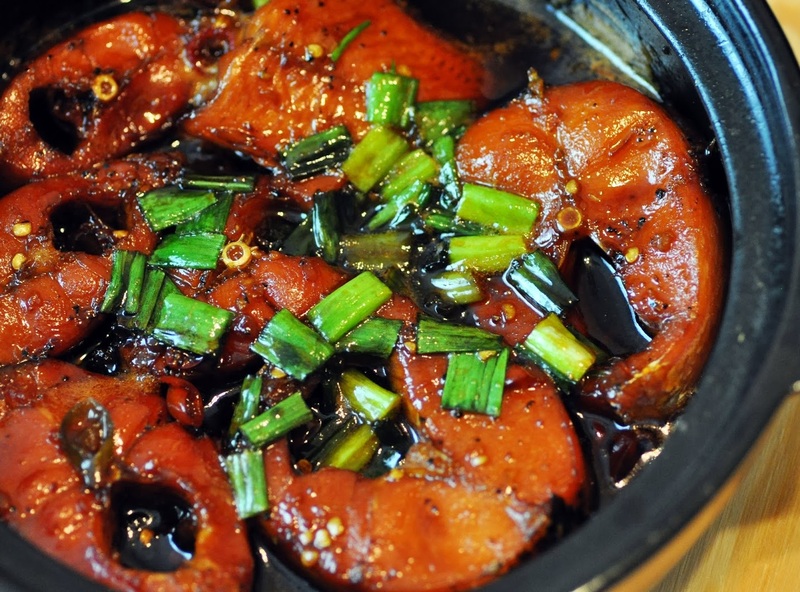 Chả cá can be eaten in winter when the smoke and sweet flavor of fish harmonize with one another, making the atmosphere cozier and more memorial. Sort of like a crepe, a Vietnamese banh xeo is a crispy savory snack. Just like banh mi, banh xeo is a bit of a French inspired Vietnamese culture creation. These enormous, cheap and filling Vietnamese pancakes contain shrimp, pork, bean sprouts and egg, which is then fried, wrapped in rice paper with greens and dunked in a spicy sauce before eaten. 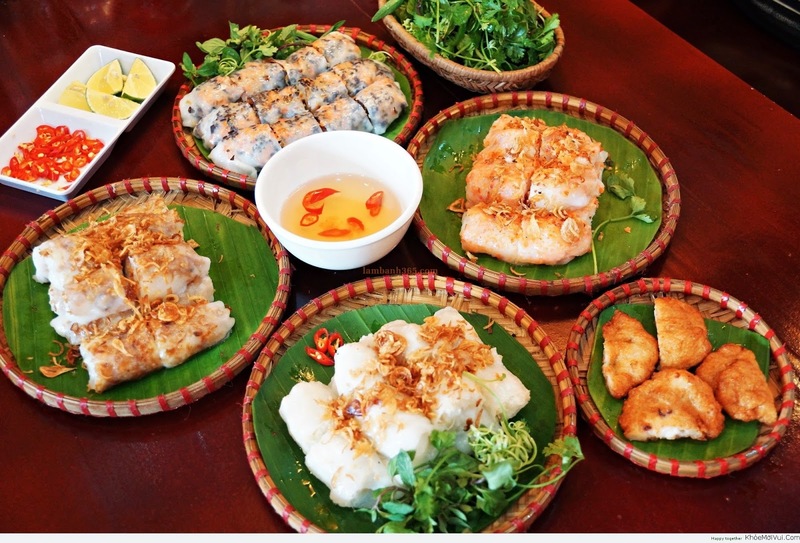 The bánh family includes a number of steamed rice cake-like dishes. Banh cuon, which directly translates to rice cakes, are sort of like noodle wrapped, non-deep fried spring rolls, packed full of savory ingredients. To prepare the recipe for banh cuon, a thin layer of rice and tapioca flour batter is steamed into a noodle like crepe. It’s then filled, often with a combination of lightly seasoned minced pork, small dried shrimp, and wood-ear mushrooms, and served with finely shaved lettuce, crispy caramelized shallots and blanched bean sprouts on the side. Finally, you can’t eat banh cuon without dipping it into sweet fish sauce, known as nuoc cham, the stuff many people say is the lifestream of Vietnamese cuisine. 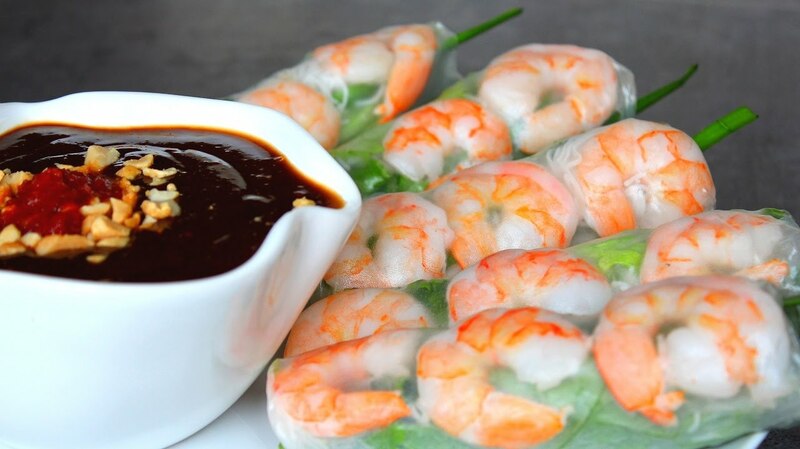 While pho might be the first dish that many people think of when they think about Vietnamese cuisine, it was and always has been goi cuon, the fresh, non-deep-fried summer rolls that are ubiquitous is Vietnam. Goi cuon are made with rice paper, known as banh trang, that’s slightly moistened, then filled with, typically a mixture of rice vermicelli noodles, pieces of pork, shrimp, and then stuffed with leaves and herbs like basil and lettuce before being wrapped. Finally, Vietnamese summer rolls are often served with a nutty hoisin dipping sauce and accompanied by freshly ground chili. It is the fresh flavor of herbs, soft and delicate white noodles combined with small piece of pork and shrimp going with a little bit sour and fatty flavor of dipping sauce that make Gỏi cuốn easily win everyone’s heart and converge quintessence of Vietnamese cuisine. Nom is a combination of a variety of fresh vegetables, considered to be salad in Western countries. The main ingredients include grated pieces of turnip, cabbage or papaya and slices of cucumber with grated boiled lean pork. Other auxiliary ingredients are grated carrot, slices of hot chilly and broken roasted groundnuts. These are used to make the dish more colourful. All are mixed thoroughly before being soaked in vinegar, sugar, garlic, hot chilly and seasoned with salt. The mixture of ingredients is put into a dish before being covered with some spicy vegetables. To try a mouthful of Nom is to enjoy a combination of all the tastes, including sour, hot, sweet, salty and fragrant. The dish helps digest at meal and party times. It can become an addictive aid to assist the real connoisseur to enjoy more food. The catfish is cut into steak sliced pieces, then braised in a thick and rich gravy made from soy sauce, fish sauce, sugar, shallots, and garlic, among a few other light spices and seasonings. Cá kho is a traditional dish of every home in Vietnam, bringing along cozy flavor of wood stove and sophistication in preparation of moms and grand-moms. In this dish, two traditional ingredients of fish sauce and burnt sugar take their amazing effects in transferring exact flavor of simmered fish in Vietnamese style. 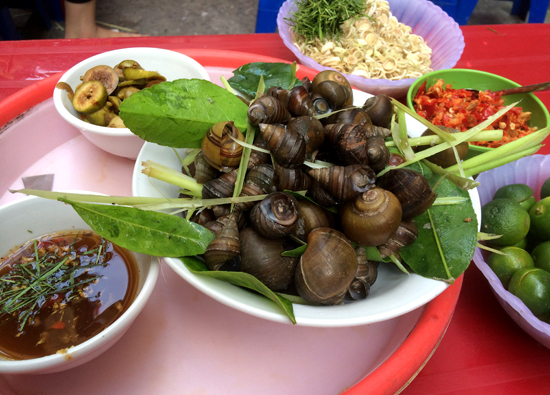 Steamed Snails are the most popular snacks among Vietnamese youth. Snails from river or marine sources are skillfully processed by steam, grill, stir-fry with chili, ginger, citronella. This street side dish are usually accompanied with a very special dipping sauce, making from a combination of fish sauce, chopped lemon leaves, citronella, ginger, garlic, chili, etc. tremendously waking up one’s sense of taste.